His extensive aviation practice includes representation of businesses and high net worth individuals in complex domestic and cross-border negotiations, structuring and documentation of the purchase, sale, financing and leasing of whole aircraft and fractional program interests. He regularly counsels executive management and flight department personnel regarding aviation regulatory compliance, cost allocations and chargeback objectives, and various tax aspects of the acquisition, ownership, operational structuring and business and personal uses of their aircraft. Jeffrey frequently represents financial institutions and other lenders in the financing of aircraft for domestic and international use by companies, banks and airlines and in the perfection of such lender’s interests with the Federal Aviation Administration, on the International Registry and with other foreign civil aviation authorities. 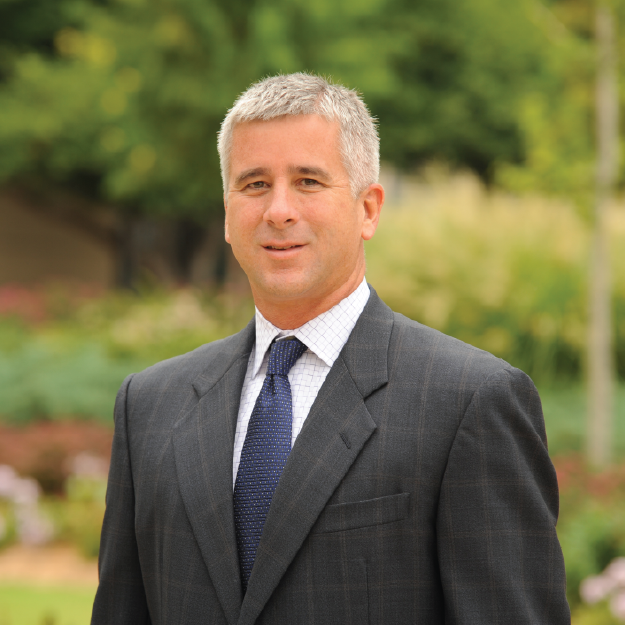 A graduate with honors from the University of Tulsa College of Law (J.D., 1991), Jeffrey received his undergraduate degree in accounting from Oklahoma State University (B.S., 1986). He employs his educational and work experiences to identify business and legal issues affecting his clients and to develop and implement effective solutions to address them. *Crowe & Dunlevy provides no input for Best Lawyers’ ratings methodology.